There are just 50 days to go until the start of the Rugby League World Cup. 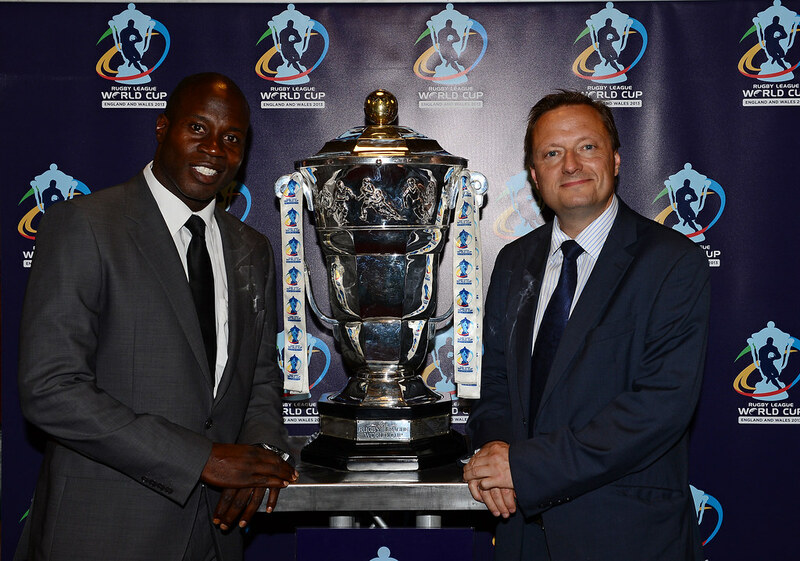 As a member of the All Party Parliamentary Group for Rugby League Jason was delighted to meet RL legend Martin Offiah with the World Cup Trophy in the Houses of Parliament. A total of 26 games will be played around the country with England taking on Ireland at the John Smith’s Stadium on Saturday 2nd November.